Designed to help any staff who works in a health or social care environment with people suffering from dementia, the Dementia Awareness Diploma explains about the umbrella syndrome that also includes associated conditions like Alzheimer’s disease. Staffs that are new to the subject can use this course to gain an introduction whereas experienced staff can use this course to refresh what they have learnt or update their knowledge. Taking care of an individual who displays symptoms of dementia is a challenging task and it becomes even harder if the person taking care does not fully comprehend the condition. Keeping this in mind, the course has been prepared to impart basic information regarding the various types of dementia, its causes and the common risk factors that cause the development of this condition in an individual. 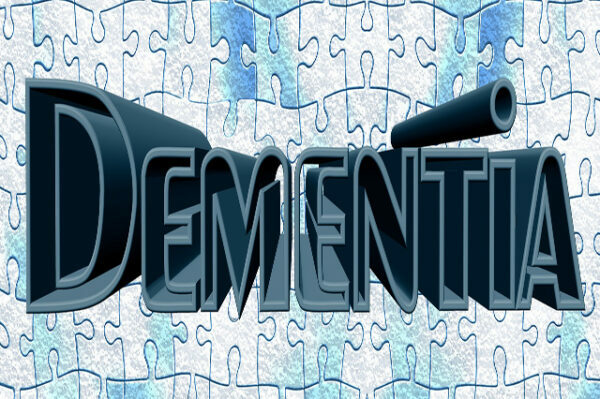 A detailed insight into the various types of dementia, the nature and characteristics of dementia and also the methods to prevent as well as manage this appalling condition is provided by the Dementia Awareness Diploma. This comprehensive course touches all bases from the various categories to the latest research being done about the causes and also the potential ways in which the risk of dementia can be lessened. In order to have an effective communication with those who suffer from dementia, you must be respectful, empathetic and have a complete understanding of the various effective communication strategies. To continue to have a meaningful communication through all the stages of dementia, you need to be adaptable. During the course of the Dementia Awareness Diploma Course, you will learn how to do this and how to succeed even in the most challenging of situations where communication is deemed very difficult.